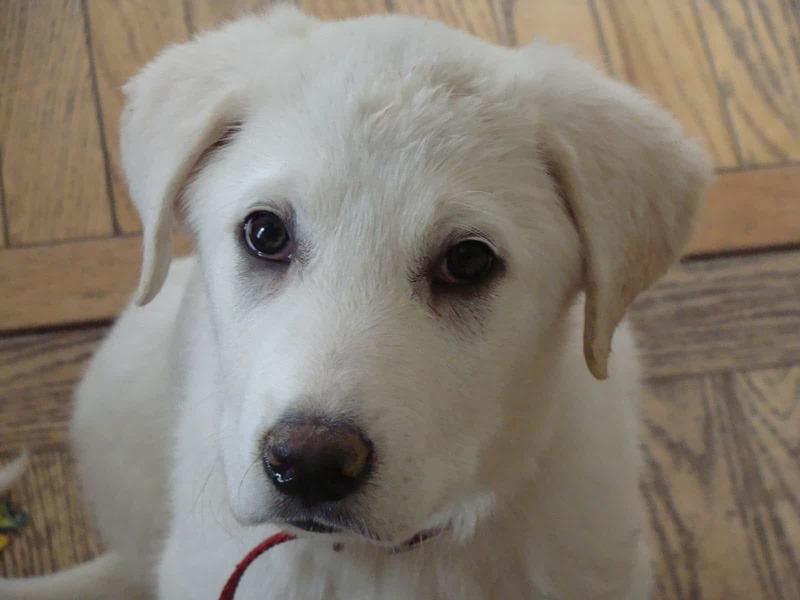 The Akbash breed is very popular in Europe and in the Mediterranean area, where these dogs are used mostly as guard dogs. Originally they were used for the protection of the livestock against various predators such as wolves or coyotes. 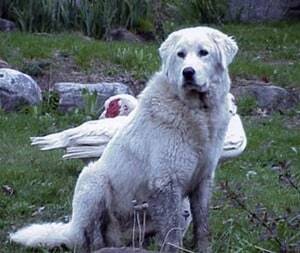 This breed’s existence runs for several centuries and the reputation of livestock protector and good family dog has built up in time. 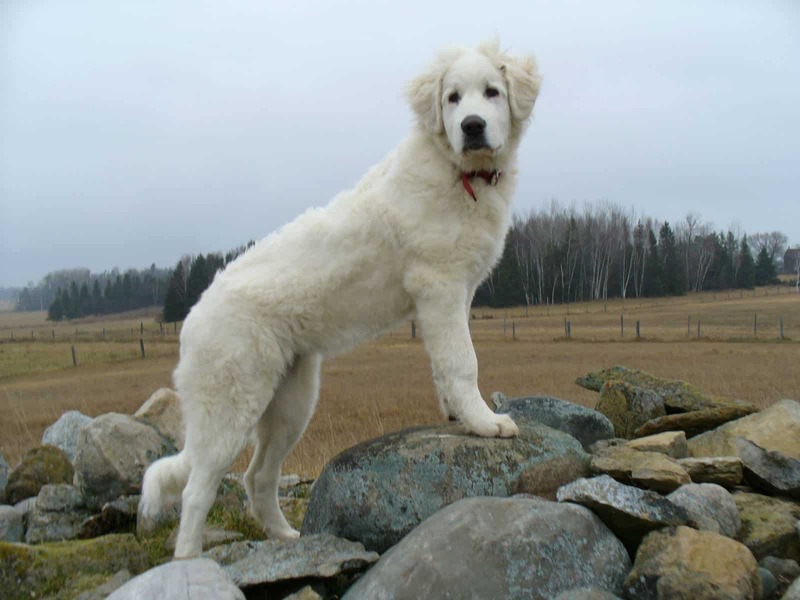 This is one of the most suitable dog breeds for the purpose of ensuring livestock protection. However, it is not herding abilities that these dogs are used for, but more precisely protection. 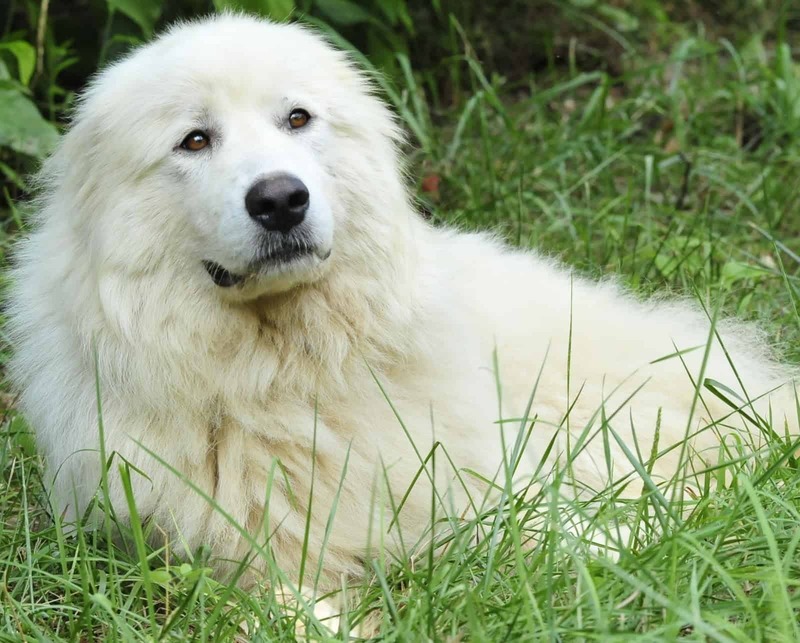 The Akbash dogs are versatile, they adapt easily to different environments and lifestyles thus being excellent as pets, provided their needs are carefully considered by the owners. 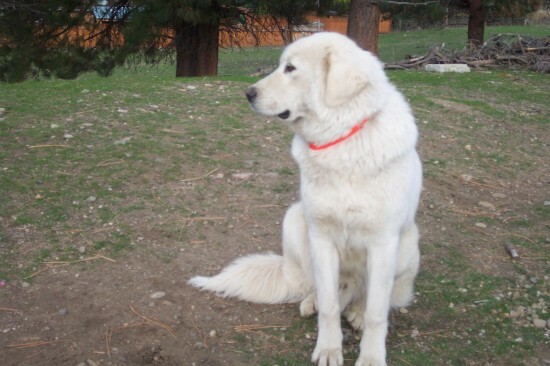 Although they fulfill their duties of barking at strangers when they are around, the Akbash dogs are generally calm and lie quietly on their territory, keeping watch. 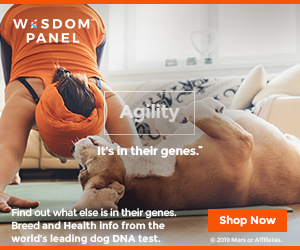 Despite their instincts serving their watchdog side, they aren’t excessively aggressive towards strangers. The Akbash will probably attack and bite them only if they believe they represent a danger to the family. Because the Akbash males can reach a height of about 80 centimeters, they are considered one of the tallest breeds of guardian dogs worldwide. The females are a bit shorter, growing up to about 75 centimeters tall. The same happens with the weight: while males can be as heavy as 55 kilos, the females don’t usually go over 45. 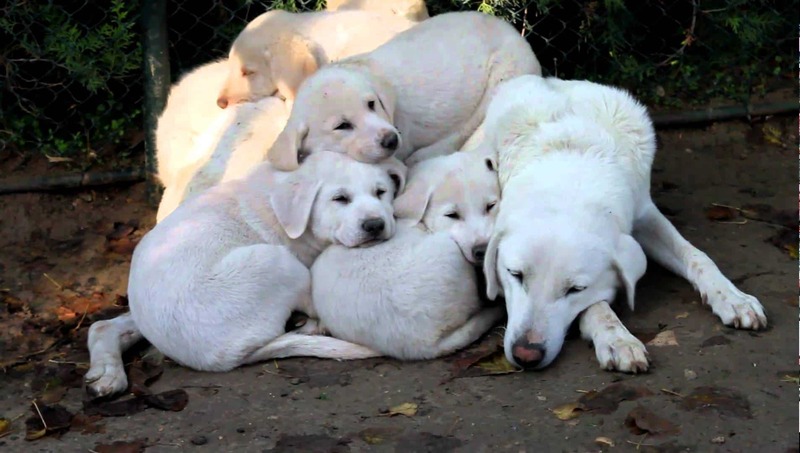 The Akbash dogs have strong built bodies, providing them not only strength, but also speed, as they need to be agile when in position to defend the flocks against all sorts of predators. In the late 70’s, the Akbash breed reached America and they currently are one of more breeds which go by the name of ‘white livestock’. 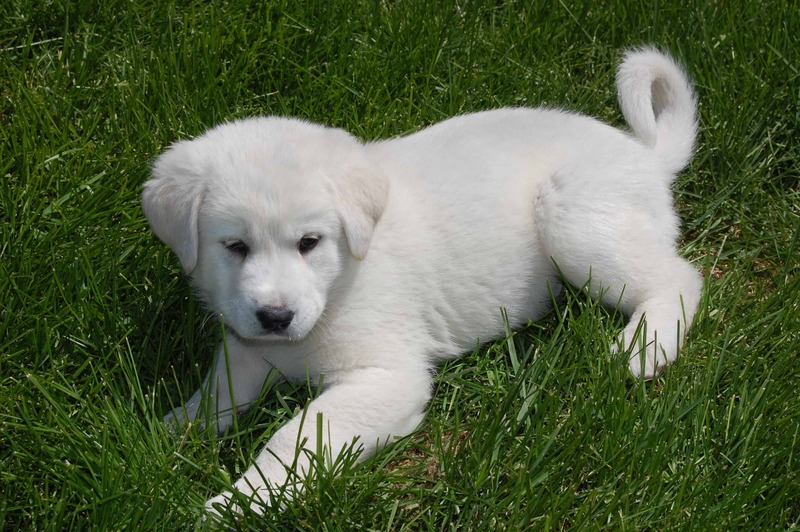 Some other dog breeds go by the same name, such as the Kuvasz, Great Pyrenees and Maremma.